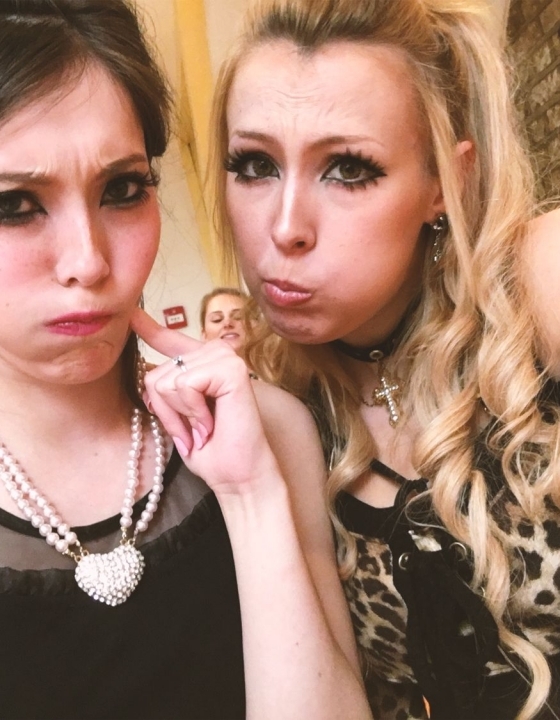 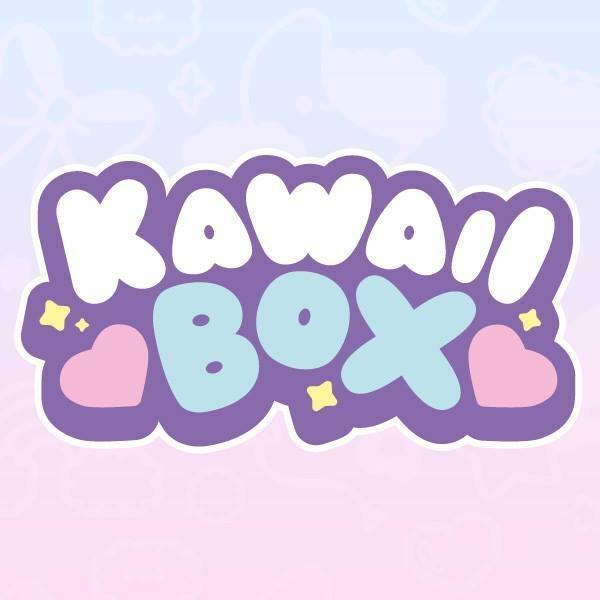 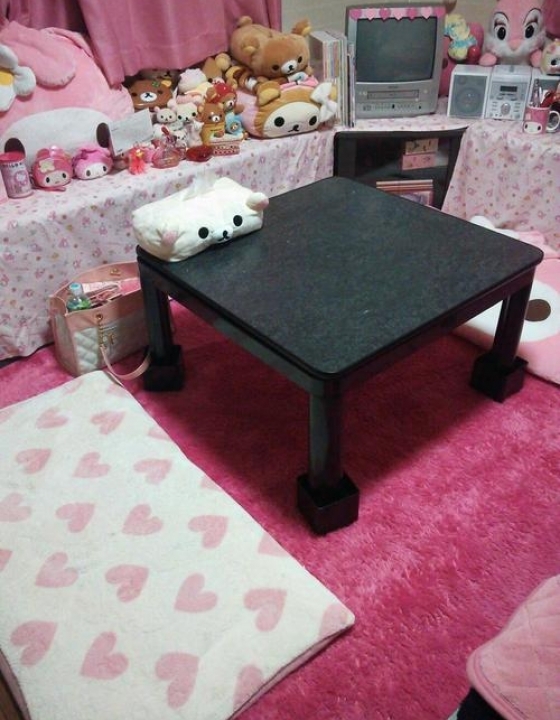 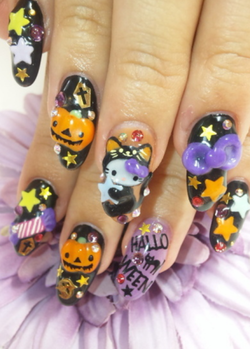 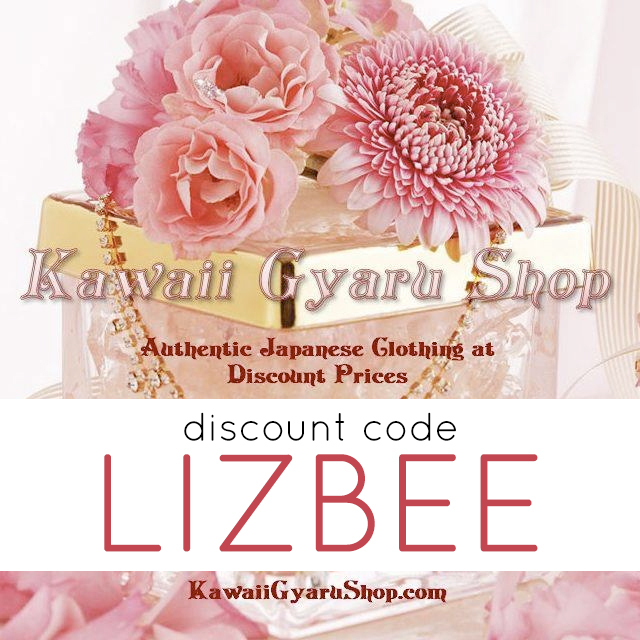 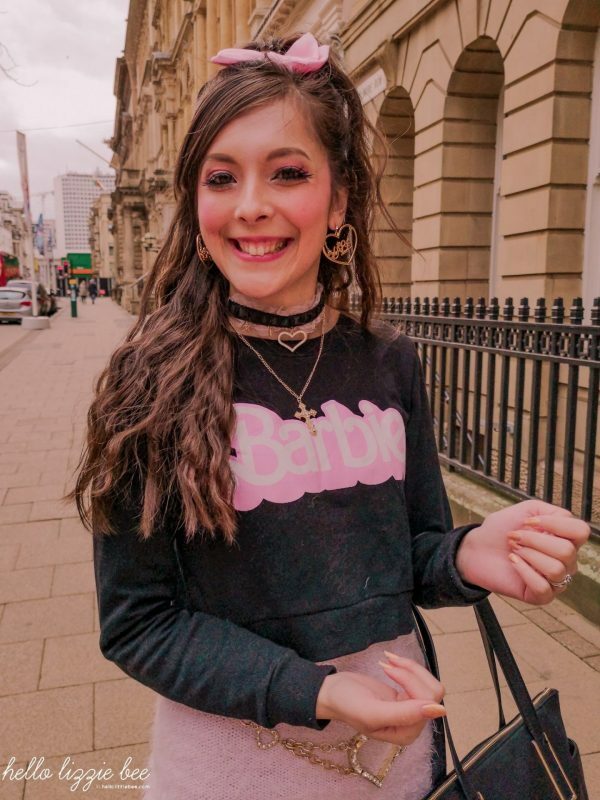 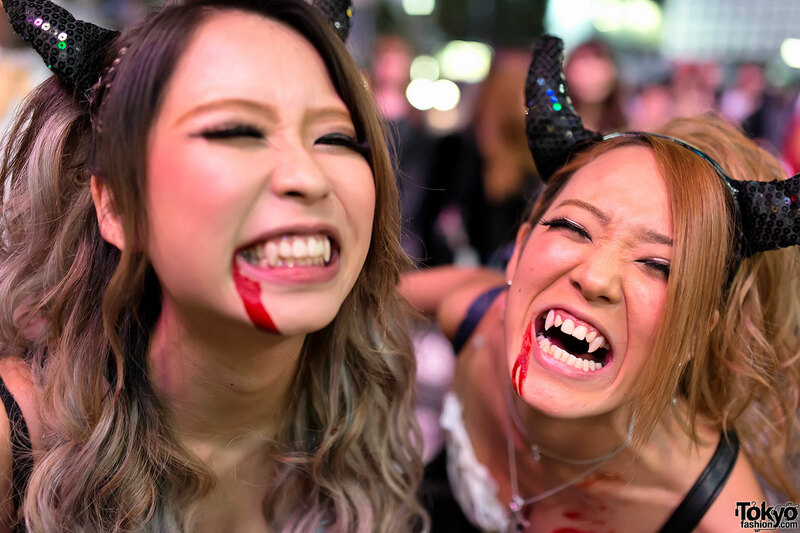 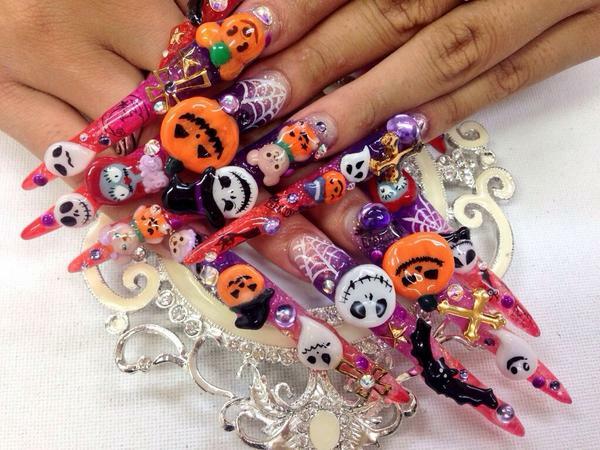 October is pretty much Halloween for me – as soon as October 1st struck I was putting up all of my decorations and scrolling the web for as many gyaru halloween inspirations I could put together, and so I thought I’d share them all with you in this post! 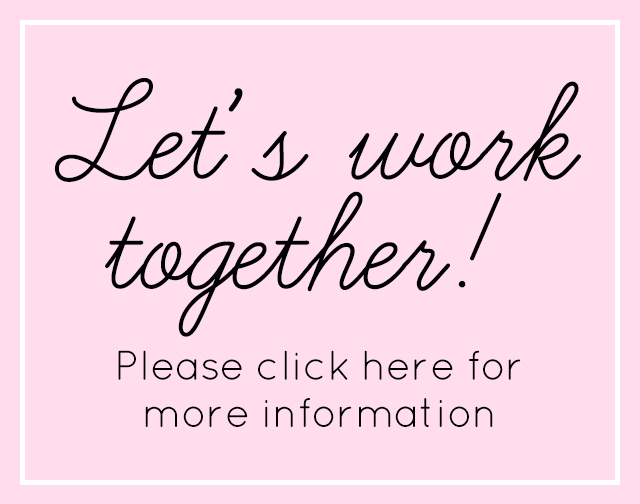 This will be updated as frequently as possible, or might even become a series. 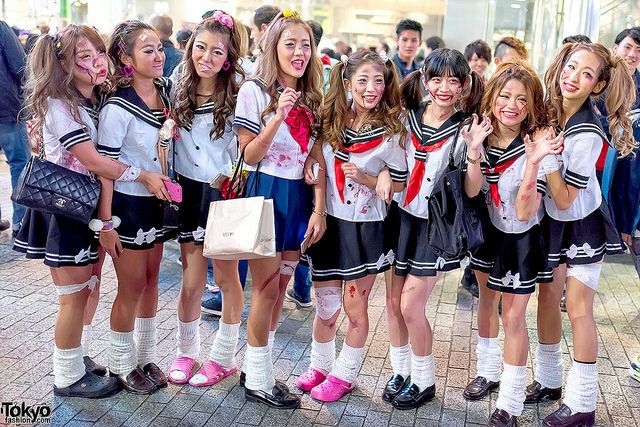 N.B I found all of these images on Tumblr/tokyofashion, so if you know any of the image sources, please let me know! 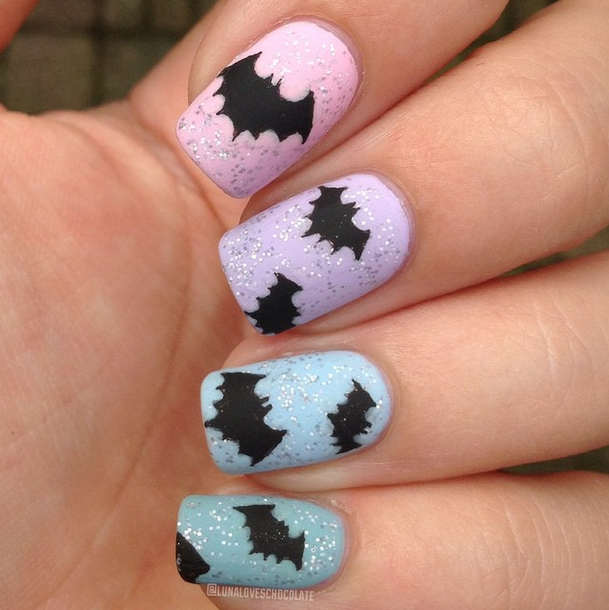 And that’s it for my favourites! 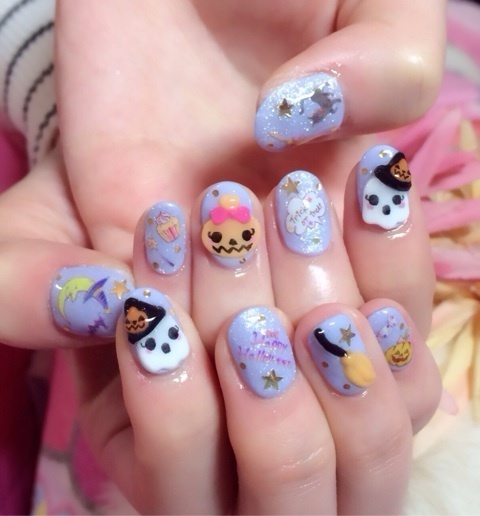 I am so excited for Halloween now, and can’t wait to dress up for it! 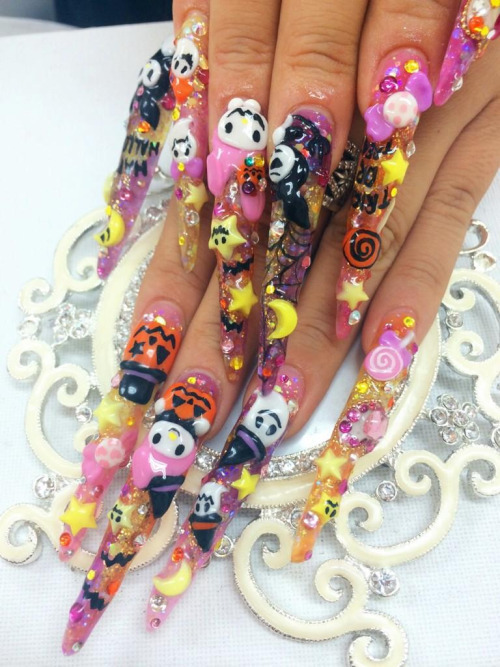 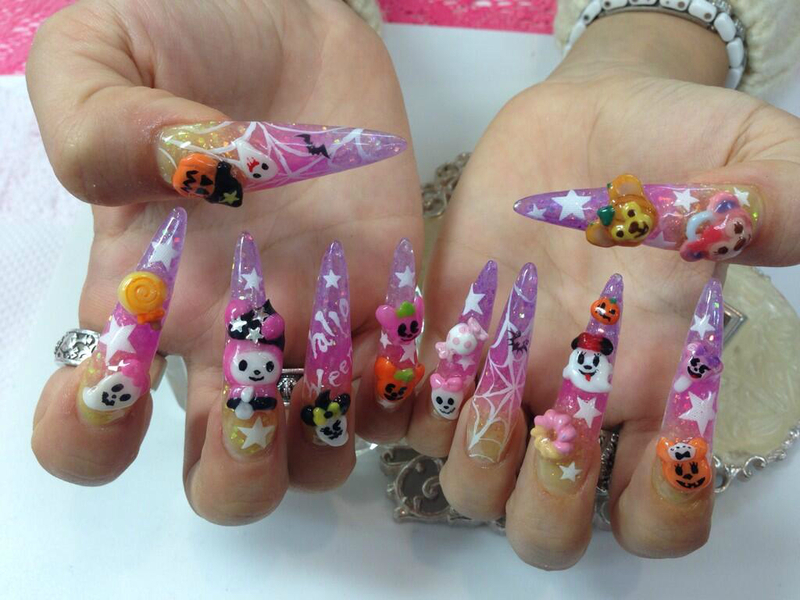 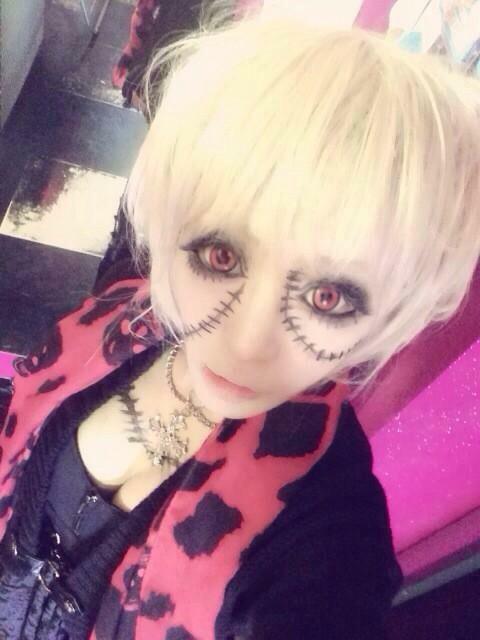 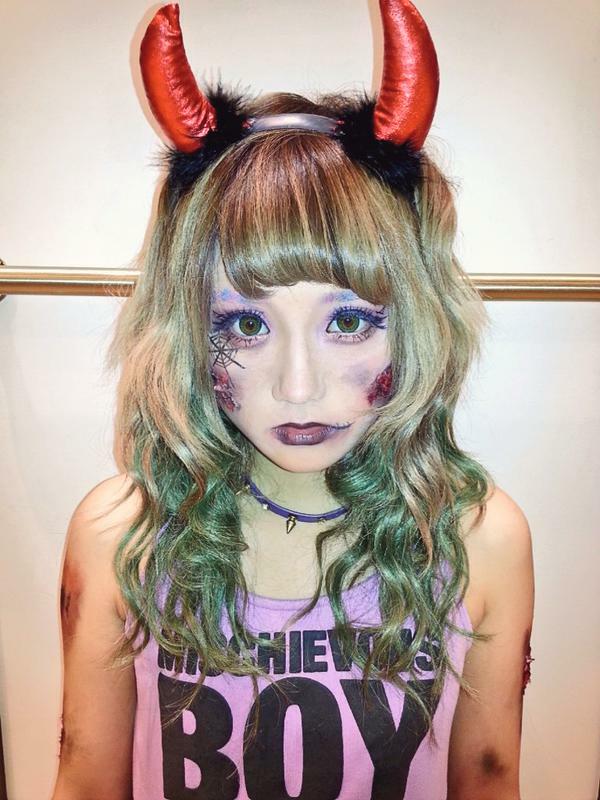 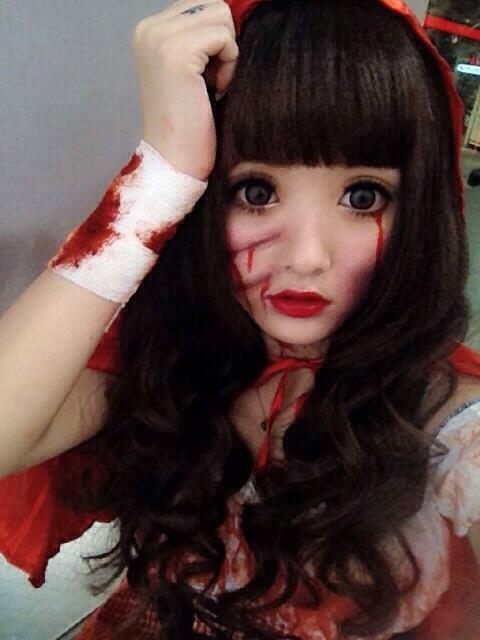 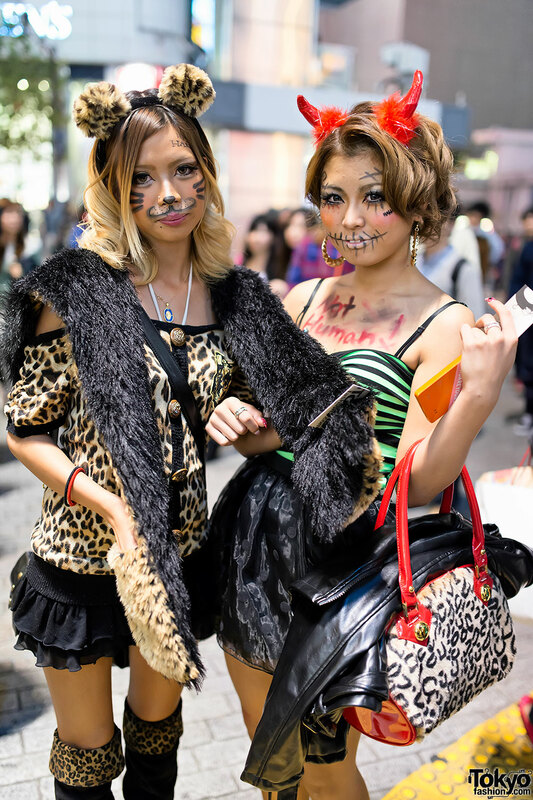 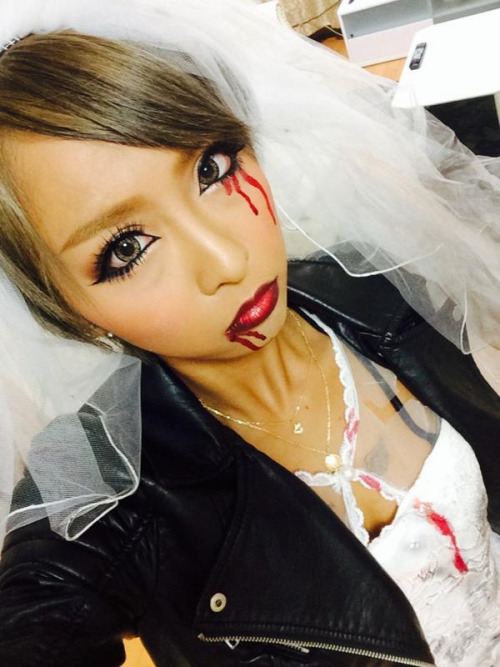 Which of these gyaru halloween looks was your favourite?